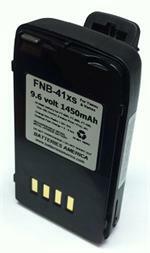 Home > Aviation Batteries > FBA-21 : AA Battery Case for Vertex and Yaesu radios. Fits VXA-100, FT-10, FT-40, FT-50R, VX-10, etc. FBA-21 : Yaesu-Vertex brand 6-cell AA battery case. Fits FT-10R, FT-40R, FT-50R; VX10, VXA-100, Aviator Pilot, Aviator Pro radios, etc. 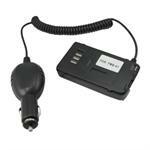 Provides handy instant high-watt power when loaded with 6 x Alkaline AA batteries (sold separately). Replaces original FBA-15, FBA-21. Current Price is $ 39.95 each, effective July 2017.